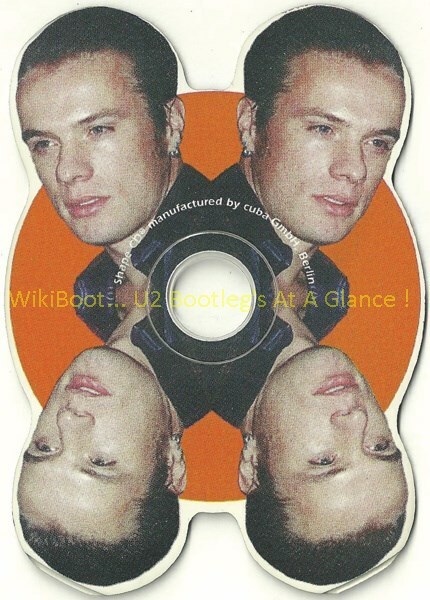 U2 CD Interview Shaped Interview CD's - Larry Mullen Jr. 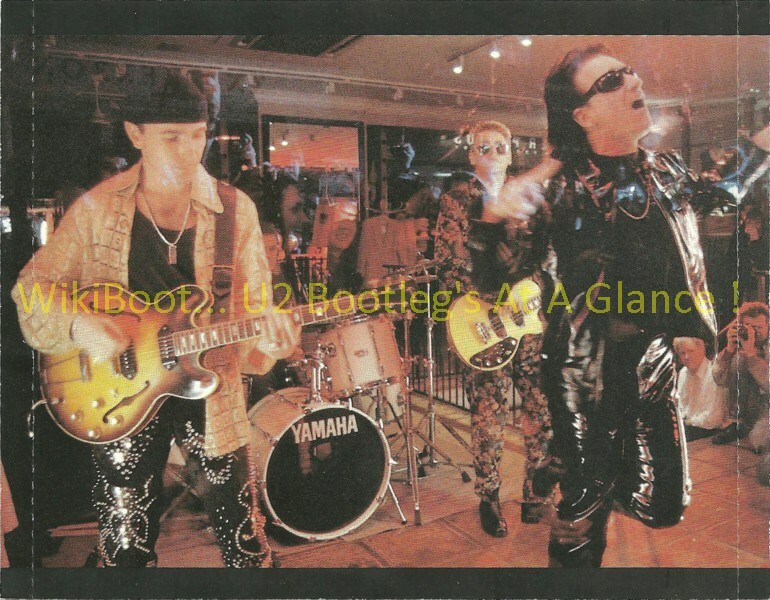 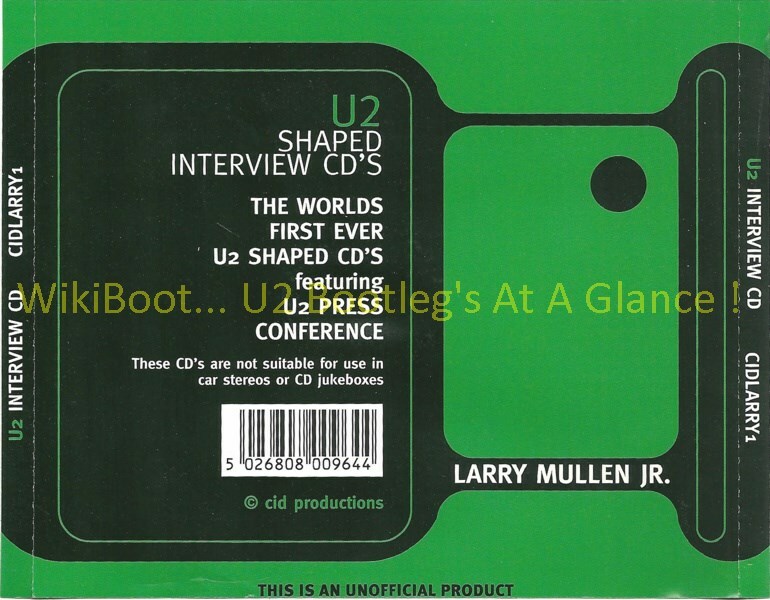 Title: Shaped Interview CD's - Larry Mullen Jr.
Front cover not present, shaped CD; the first 75 sec. 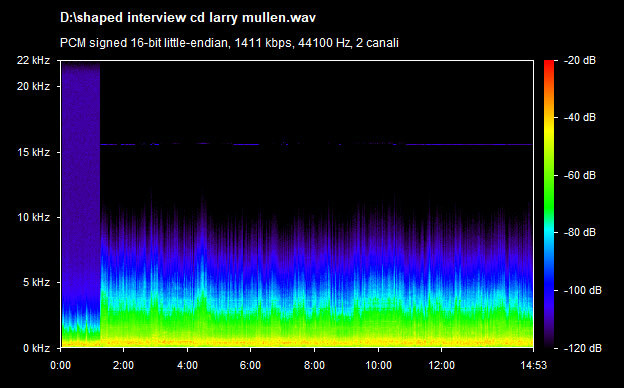 of this recording are from Toronto 1987, the rest of recording from another interview from the same period.